What's inside the Basic Starter Kit? 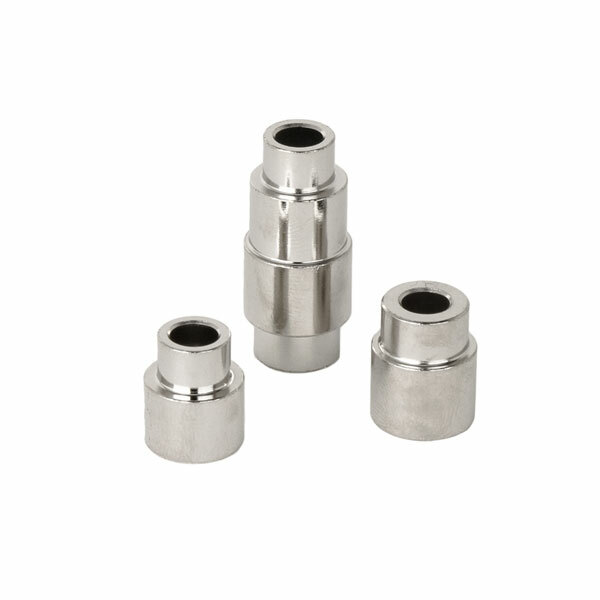 MT1 to MT2 Converter Sleeve This sleeve is designed to convert any MT1 taper to fit a MT2 fitting. 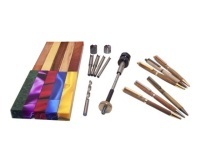 This barrel trimmer kit contains a carbon steel cutter head which may be used on softer woods. 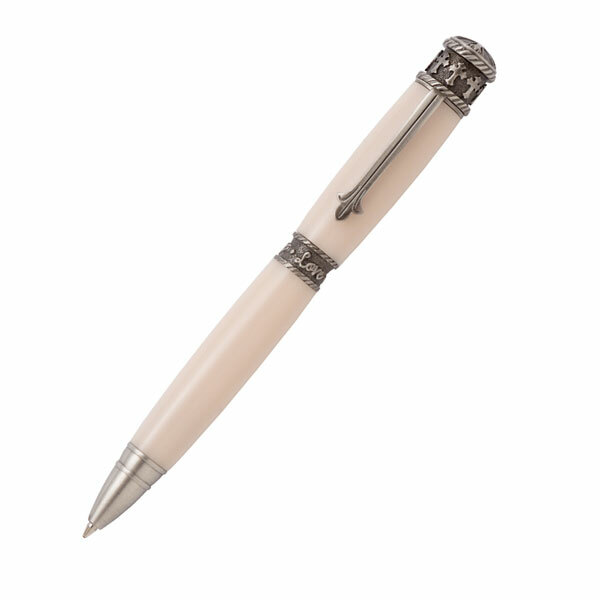 It also contains 4 different pen mills used for cleaning out any glue that may have leaked into the barrel. 8 Premium Slimline/Fancy Pen Kits and 2 Premium Slimline/Fancy Pencil Kits These pen and pencil kits are our most popular range and are manageable for those new to pen-making. The kits contain instructions and all the parts needed to make your first pens and pencils. Superglue 20g Cyanoacrylate Superglue 20g - thick consistency - to use for gluing your pen tubes into your pre-drilled blanks, or to achieve a high-gloss finish on your completed blank. Premium Slimline Pen Tube Set A spare set of replacement pen tubes for a Slimline/Fancy pen kit. This product was added to our catalog on Thursday 10 August 2017.